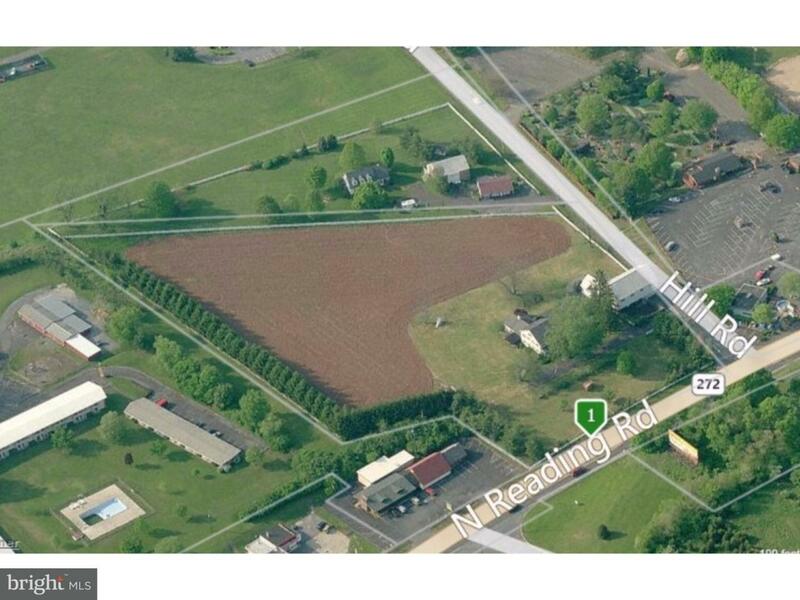 5.40 acre property just off the PA Turnpike Entrance in Denver. Property offers a 2,400 SF Farmhouse and 2 story Bank Barn. General Commercial (C-1) Zoning allows many uses including Bank, Church, Hotel/Motel, Office, Restaurants, Retail & more.